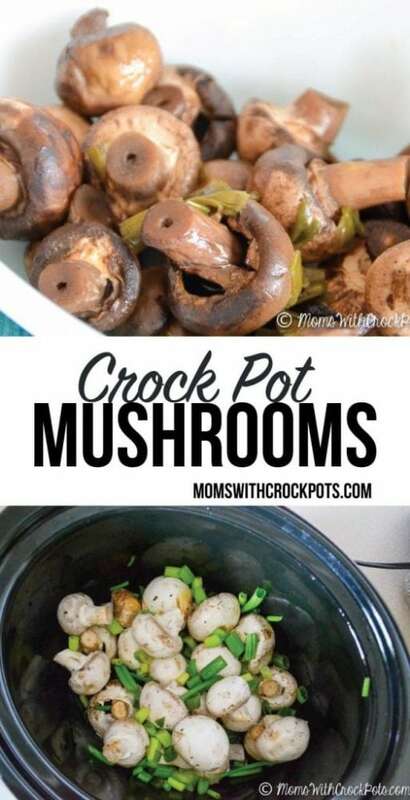 I am constantly looking for new and tasty crock pot recipes. 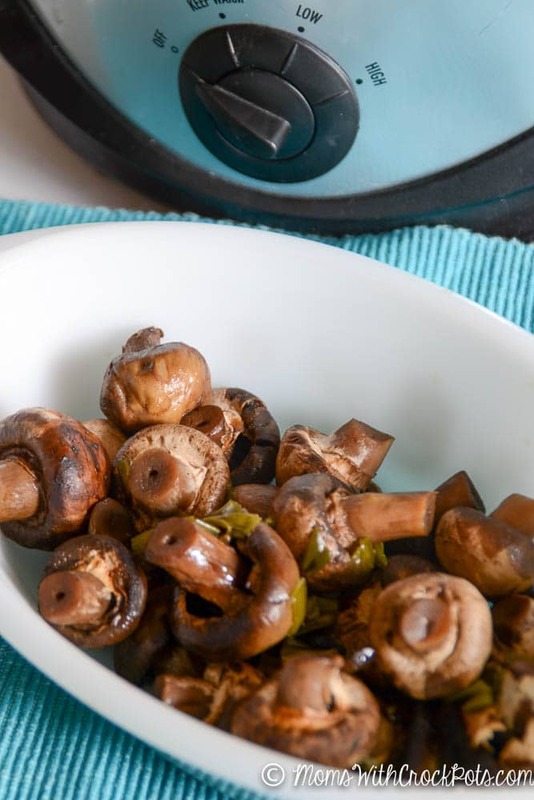 These Crock Pot Mushrooms were just too simple not to try! 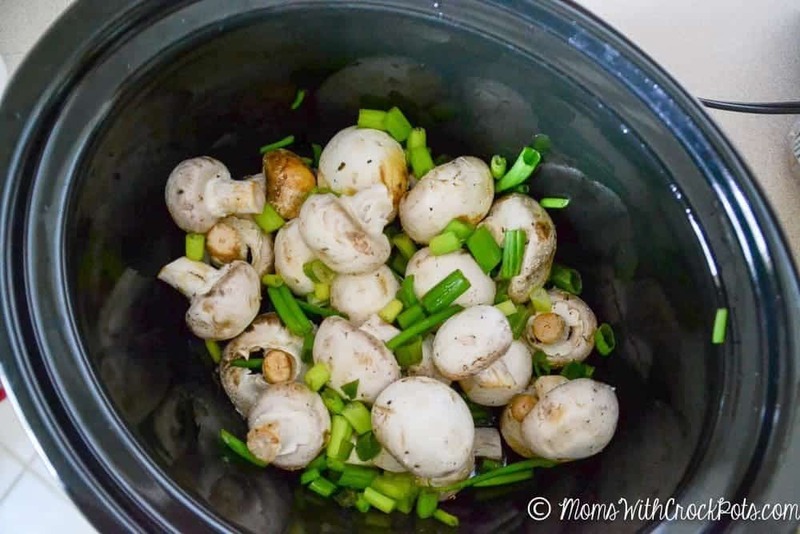 I seriously just dumped in mushrooms, green onion, and some chicken broth in the crock pot and let them do their thing. Not only did they smell amazing, but they came out the juiciest most flavorful mushrooms I have ever eaten…hands down. I am not sure how I have lived my life without these, but I am definitely going to be making them more often! 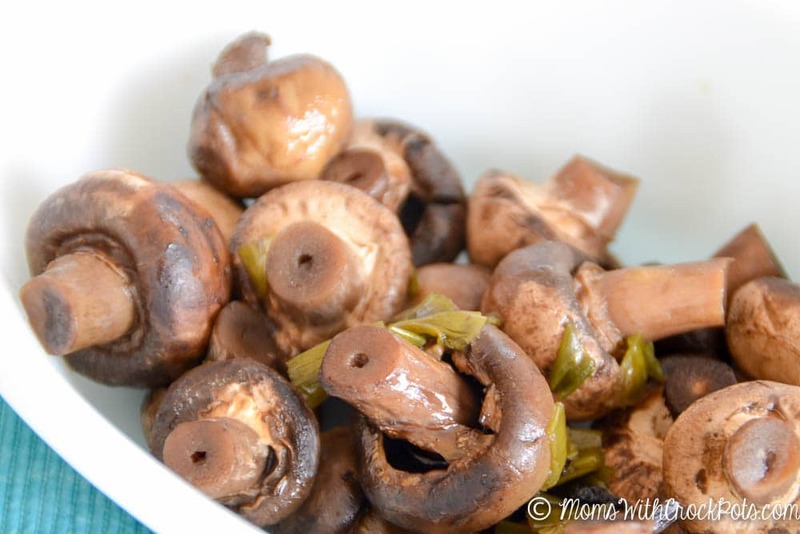 Place cleaned mushrooms in your crock pot. Mix remaining ingredients and pour over the top. Cover and cook for 4 hours on low or 2 hours on high until tender.